Calculating Quilter: Name that Blog! I'm linking up with Dawn, from As Sweet as Cinnamon, to share in the fun of discovering the how and why people chose the name for their blog. It's so interesting to hear the stories. You should check it out and if you join in you might win something cool! As for my blog name, there's no huge mystery. Especially if you read my profile or the little bit about me up there in the right hand corner. I'm a math teacher and forever a math student! I love math and the geometry of quilting has always appealed to me. 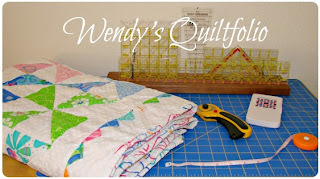 So when I started my blog about a year ago, the name just kind of came to me, Calculating Quilter! 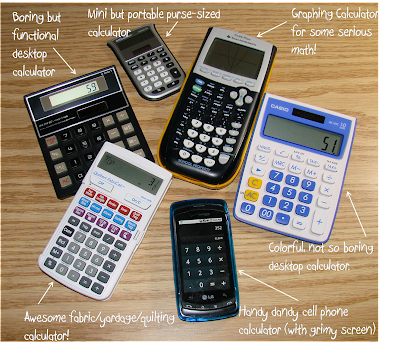 Thought you might like to see my collection of calculators. HaHa! I bet you're thinking I'm pretty nerdy...and you would be right. I think it is a great name , original too! I think it's quite clever. And now I know where to come when I'm in need of assistance with quilty math! As I was last week. SAdly, I asked for help at my LQS, and no one could help me because "we just work from patterns". How sad. 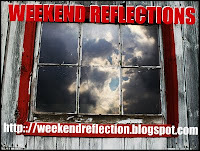 The name of your blog fits you perfectly. 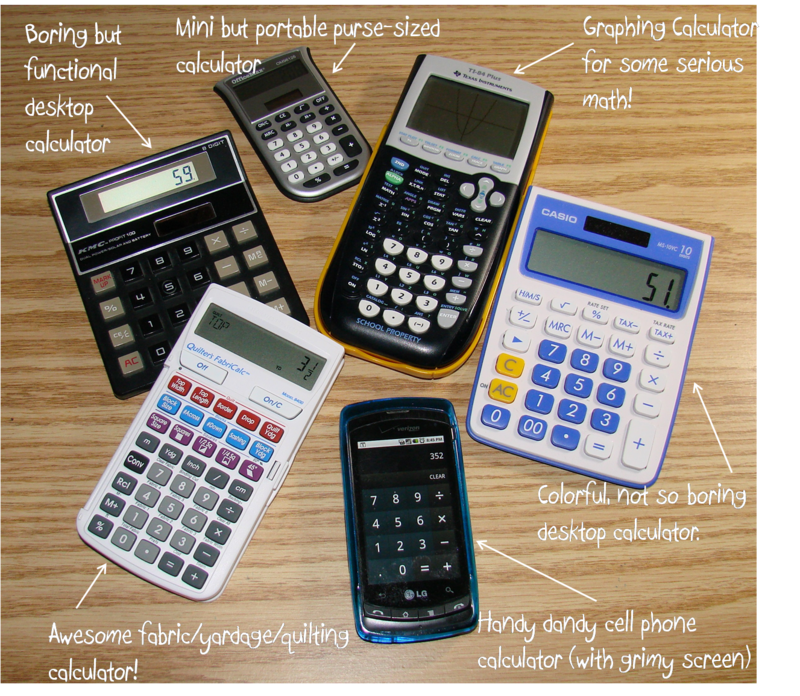 I love your collection of calculators!! I agree, your blog name is just great - and very fitting - I always know exactly who is meant when I see it come up.